Apple CEO Tim Cook will co-chair the China Development Forum, an annual meeting to promote dialogue between the Chinese government and corporate executives around the world. According to a new report from the Wall Street Journal, the China Development Forum, the “Chinese government’s showcase global business forum,” is annually co-chaired by one Chinese and one foreign business leader and enables Western corporations to improve relationships with Chinese government officials. In recent years, the role of co-chair has been occupied by personalities such as Mark Fields, CEO of Ford, and Doug Oberhelman, Executive Chairman of Caterpillar. 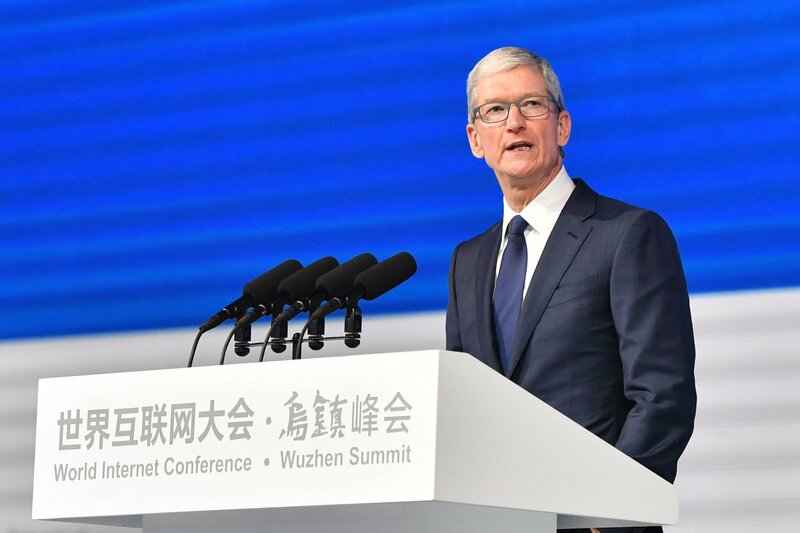 In 2017, Tim Cook attended the forum for the first time and also delivered a speech on Apple’s investment in China. During the aforementioned speech, Cook gently suggested that China should further open itself to the world and stated his belief that individuals should be able to own and control their own data. Cook’s speech also covered cybersecurity and user privacy, sensitive issues in a country that actively censors content and monitors its citizen’s online activities for signs of dissent. He has made increasingly frequent visits to the country over the past two years. For Apple, the Chinese market is strategically crucial for boosting local iPhone sales. Not surprisingly, the company has made changes to the App Store and iCloud several times to comply with controversial Chinese standards. These recent concessions to the Chinese government have earned Apple significant criticism. 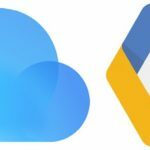 The company blocked virtual private network apps from the App Store in the region and will this week move iCloud customer data to mainland servers.